Dell is one of the most famous global brands in computer technology. 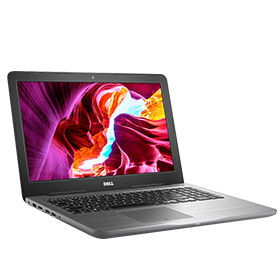 Dell laptops, desktops, and computer accessories offer excellent functionality that ensure superior user experience at very competitive prices. 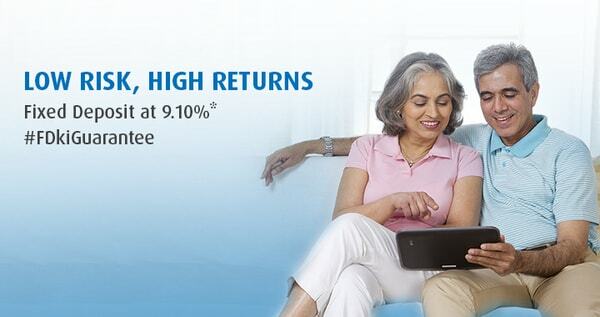 Bajaj Finserv has collaborated with Dell to offer up to 100% finance on all models of Dell laptops. You can now get Dell products on EMI from any of Bajaj Finserv’s network of 60,000+ stores across 1,300+ cities. 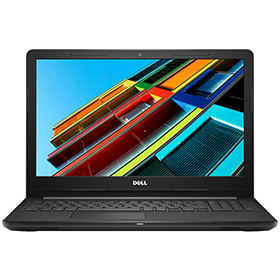 What is the price range of Dell laptops in India? 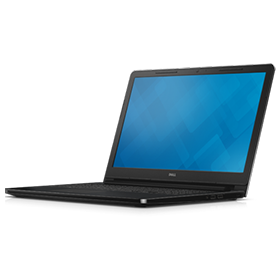 Depending on the specifications, Dell laptops’ price in India may vary from Rs. 20,000 to 50,000.